Just think, instead of preparing for the work week ahead, you could be spending your next vacation sailing on a 3 day "Fun Ship" cruise to Baja Mexico. 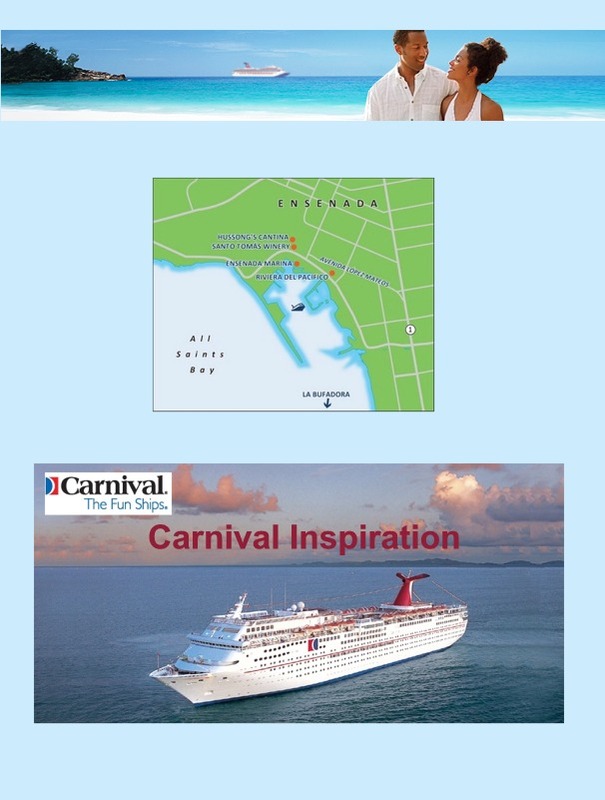 Sail With Carnival Cruise Lines Aboard the "Inspiration"
3 Day Baja Mexico From Los Angeles CA. Welcome to the Carnival Cruise Line experience!!! Once again this is one cruise you won’t forget! This is a time when all your family and friends can be together, have a great time, do some Line Dancing and take home wonderful memories. There will be two Slide Classes while on board the ship. One will be a “White Party” the other theme will be given at a later date. Cancellation Information: If you must cancel 60-30 days prior to your cruise, you will be charged $150. Cancel 29 to 8 days prior, you will be charged 50% of the total price of your cruise. Cancel 7 days or less, you will be charged 100% of the total price. 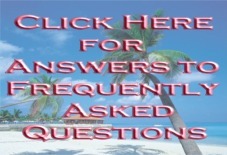 Travel Tips will charge $50.00 for any cancellation at any time. Documents: U.S. Citizens traveling on cruises that begin and end in the same U.S. port must show proof of citizenship (such as an original or certified copy of a birth certificate) and a government issued photo ID (such as a driver’s license). As you pay your deposits, more information will follow. If you have any questions at all, please feel free to contact me at (520) 628-7019 or Toll Free 1-877-322-0082 (8844). The bus will depart Dunbar at 4:00am and arrive in Long Beach around 1:00pm. On Monday morning we will depart Long Beach at 10:00am. Snacks are allowed on the bus. Let Mista T tell it, this may be a “Party Bus”. This cruise will sell out quickly and is on a “First Come First Serve” basis so get your deposits in quickly.